It is important for this foundation to serve families who have stillborns and who have experienced unrecoverable hopes and dreams for that child. We believe that while we cannot ease the heartache associated with the loss of a baby, we can help to alleviate the financial stress that follows. When a family bears the pain of having a stillborn, the confusion is endless, the anger is unforgiving, and their arms are empty but the medical bills still arrive in the mail. 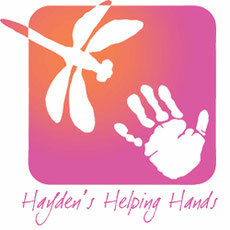 The purpose of Hayden’s Helping Hands is to raise money through fundraising and sponsorships to pay for or help pay for those bills. This would not be possible without the generosity of those who believe in our mission and want to make a difference. 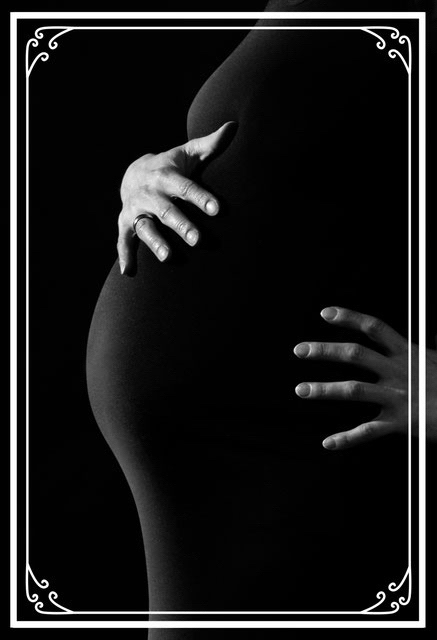 Stillbirth is the death of an infant in-utero after 20 completed gestational weeks. The majority of these deaths occur at or near full term, they are otherwise healthy babies that die shortly before or during birth. More than 20,000 babies are stillborn in the United States each year. These deaths are unpredictable, and there are no identifiable risk factors. They cut across socio-economic classes, races, religions, body types and maternal age groups. No woman or family is immune. The delivery medical expenses for a stillbirth can cost upward of $30,000 without insurance. If you would like to make a tax deductible donation, please mail it to the address below or click the yellow "Donate" PayPal link. If you are making a donation in memory of a stillborn baby, please include the baby's name in the "Message" section on PayPal.